George Georgiou (British, born 1961). 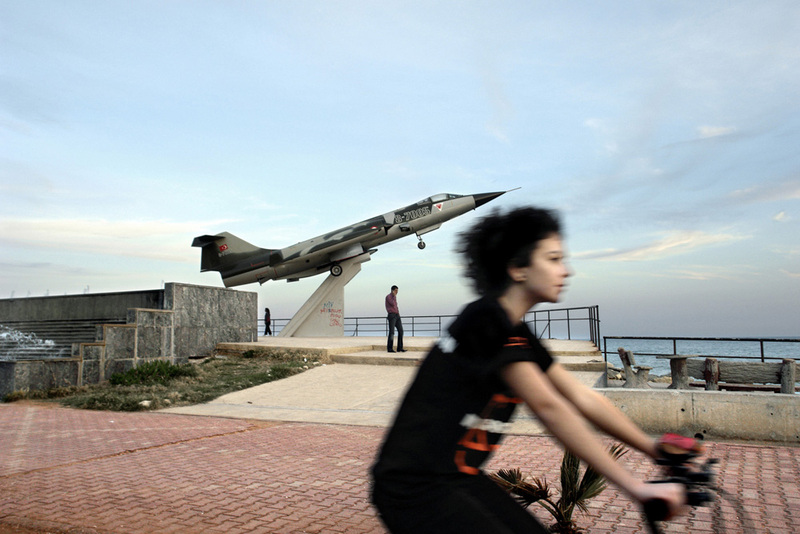 Mersin, 2007. 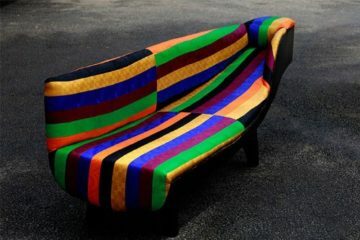 Pigmented inkjet print, 27 3/4 x 40 15/16" (70.5 x 104 cm) Courtesy of the artist © 2011 George Georgiou. NEW YORK, August 17, 2011—The Museum of Modern Art announces the 26th annual New Photography exhibition, running September 28, 2011, through January 16, 2012, in The Robert and Joyce Menschel Gallery. This year, the exhibition expands to feature six artists—Moyra Davey, George Georgiou, Deana Lawson, Doug Rickard, Viviane Sassen, and Zhang Dali. These artists, hailing from Canada, China, England, Holland, and the United States, exemplify the diversity and international scope of contemporary photographic work. New Photography 2011 is organized by Dan Leers, The Beaumont and Nancy Newhall Curatorial Fellow, Department of Photography, The Museum of Modern Art. 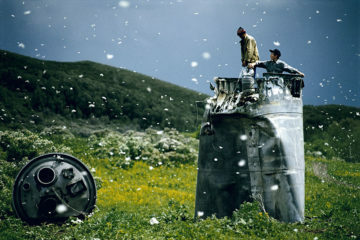 “Whether using analog forms of communication like Moyra Davey, the documentary approach of George Georgiou, conventions of portraiture like Deana Lawson, web-based images like Doug Rickard, Viviane Sassen’s self-reflective analysis, or an appropriative practice like Zhang Dali, each of the artists in New Photography 2011 has his or her own individual means of addressing issues relevant to the world today,” says Mr. Leers. 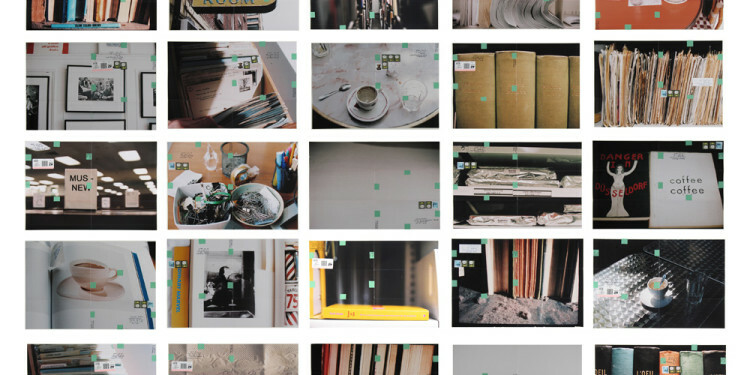 Moyra Davey (Canadian, b. 1958) often uses the postal service as part of her artistic practice. She creates photographs with analog materials that are increasingly rare in today’s digital era, and then folds those photographs into an envelope shape to be mailed to friends. Davey later recoups the photographs and exhibits them in pinned-up grids, complete with the stamps and addresses obtained en route. 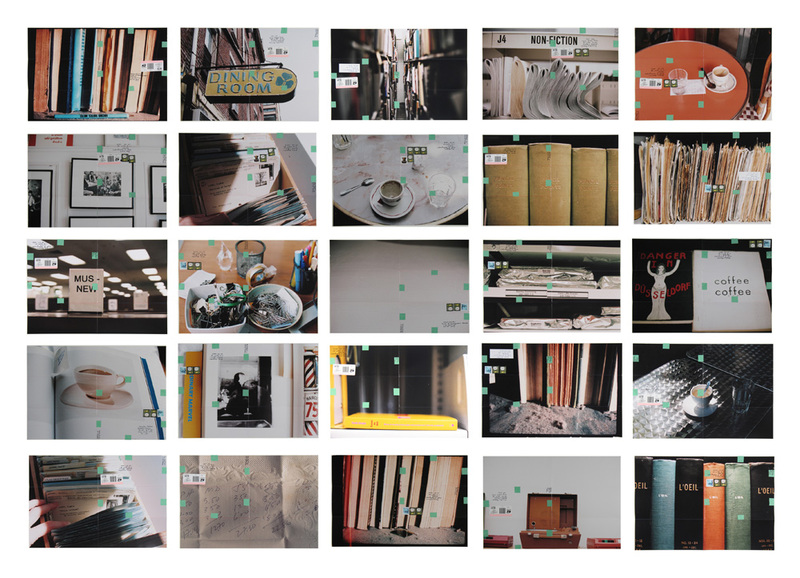 For New Photography 2011, Davey has created a new mailer piece: The Coffee Shop, The Library. Photographing at The Museum of Modern Art and incorporating images of New York Public Library branches and iconic coffee shop images by Bruce Davidson and Saul Leiter, Davey meditates on creativity and the places in which it occurs. 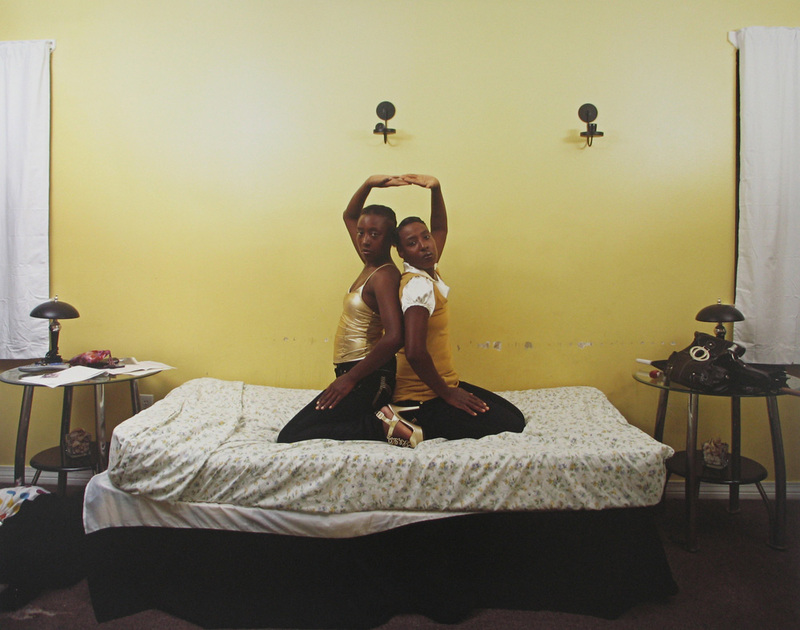 Deana Lawson (American, b. 1979) explores issues of intimacy, sexuality, and community in her portraits of people made in their homes and personal environments. Lawsonrefers to her subjects, nearly all of whom are strangers, as “her family.” Although she is not related to them by blood, her connection to them is palpable. Her large-scale portraits featured in New Photography 2011 are both intimate and confrontational; museum visitors are invited into Lawson’s world, but strictly as spectators. 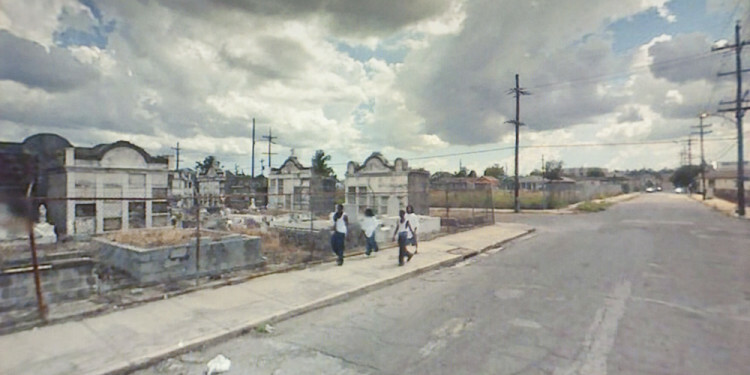 In his most recent series A New American Picture, Doug Rickard (American, b. 1968) explores the ground-level geography of urban areas across the country using Google Street View, taking photographs of the Street View images on his home computer that he finds the most captivating. He focuses on geographic areas where unemployment, crime, drug use, and lack of educational opportunities are prevalent. 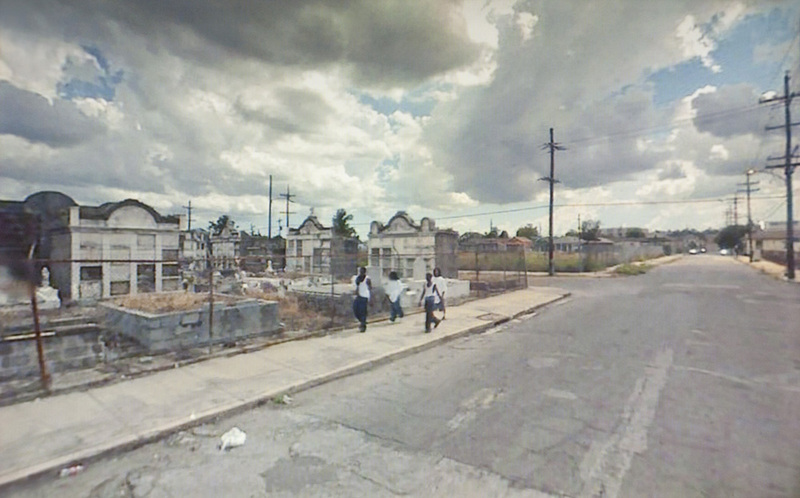 The resulting photographs document the blurred faces of people and crumbling cities as captured by the Google lens, and explore issues of poverty, race- equity, and personal privacy. 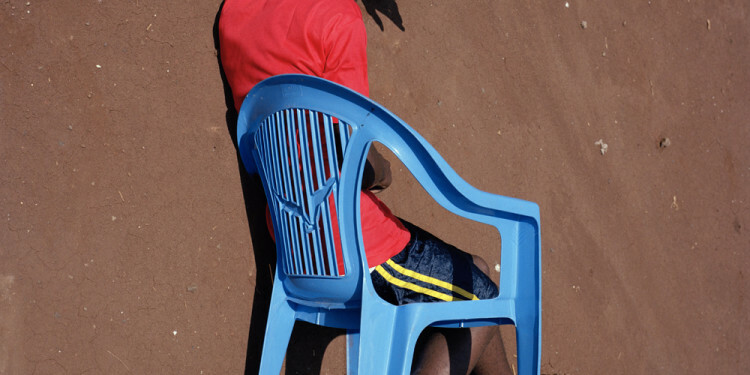 Viviane Sassen (Dutch, b. 1972) was born in Amsterdam, but spent formative childhood years living in Kenya, which has influenced her work as a photographer. Upon her family’s return to the Netherlands, Sassen felt like a foreigner in her homeland, but knew that she had been an outsider in Africa as well. 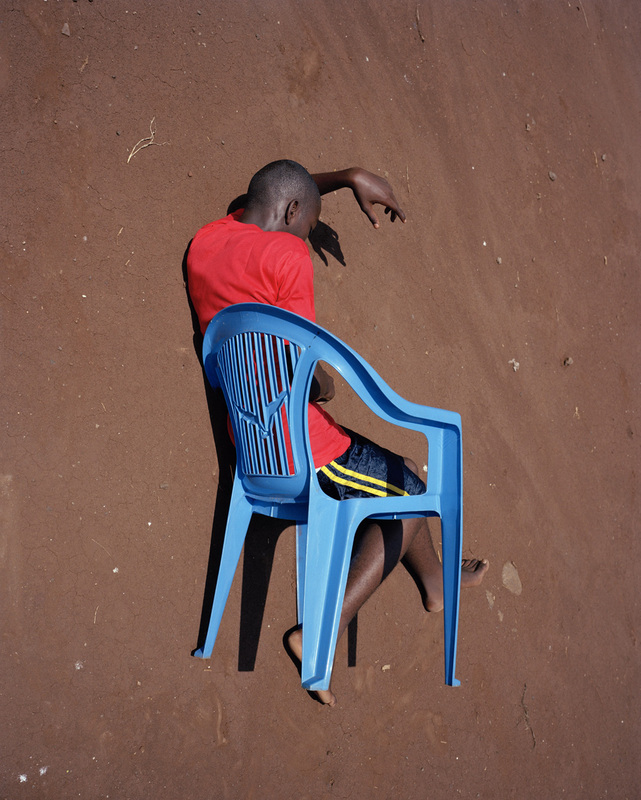 Her latest series, Parasomnia, animates these feelings, and was made in intentionally unidentified African countries with anonymous, faceless subjects. Sassen’s surreal pictures provide a glimpse into her psyche, and invite viewers to follow her journey through the mysterious remnants of her dreams and memories. Zhang Dali (Chinese, b. 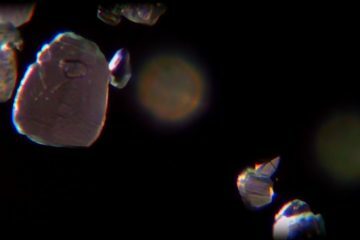 1963) began his project, A Second History, in 2003 and continues it into the present. For this work, Dali analyzes photographs that were manipulated for use as propaganda under Mao Tse Tung’s Communist regime. 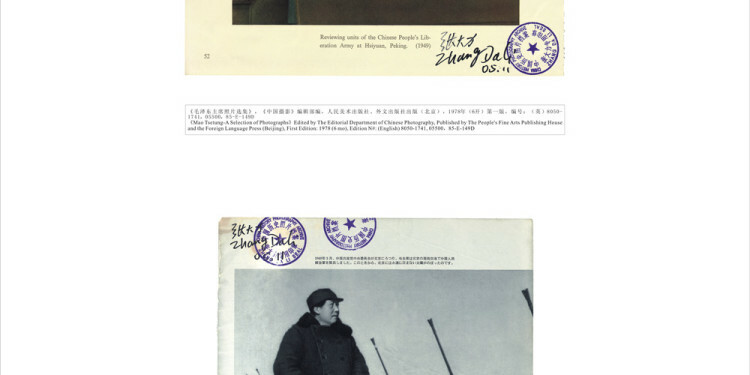 Acting as an archivist, he juxtaposes original source materials from Chinese archives and periodicals with the altered images used to spur the Communist revolution. 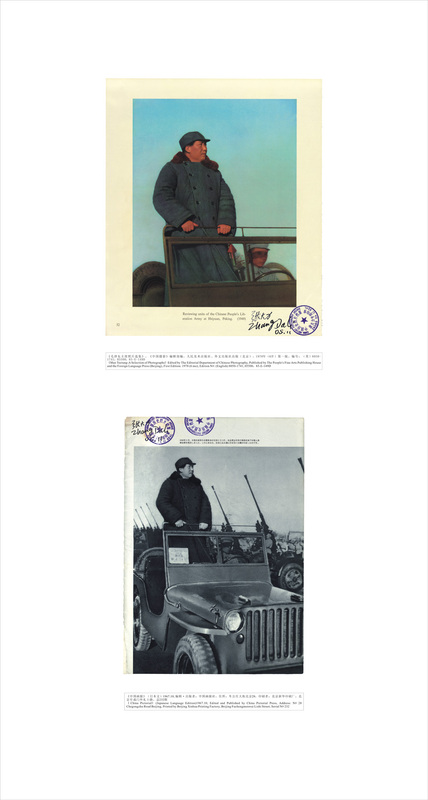 Seen side by side, the images reveal the meticulousness of Maoist censors who retouched, colored, and drastically changed the photographs, often adding or removing entire figures from the frame. 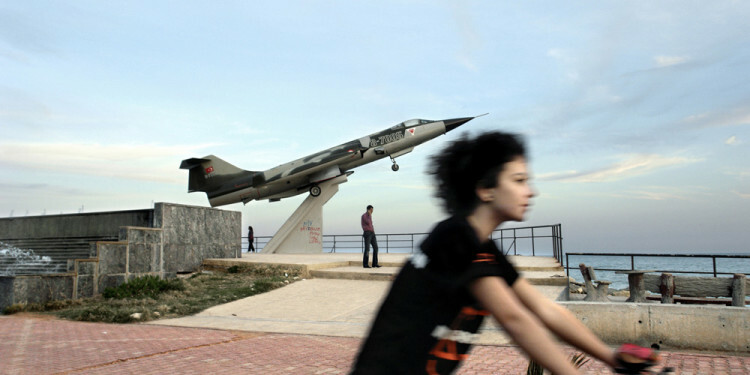 New Photography 2011 is made possible by the Carl Jacobs Foundation. Building upon the Museum’s long tradition of exploring cinematic experimentation, Modern Mondays is a showcase for innovation on screen. Engage with contemporary filmmakers and moving image artists, and rediscover landmark works that changed the way we experience film and media. Monday, December 5, 2011 Moyra Davey presents the New York premiere of Les Goddesses (2011). Organized by Joshua Siegel, Associate Curator, Department of Film, The Museum of Modern Art. Modern Mondays is made possible by Anna Marie and Robert F. Shapiro. Additional support is provided by The Contemporary Arts Council of The Museum of Modern Art.